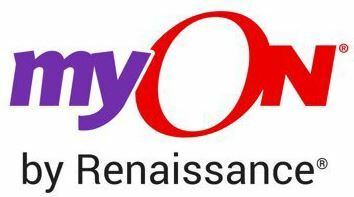 Robust professional development ensures that educators have the support needed to effectively implement Renaissance myON® Reader. Together, these components power a literacy ecosystem that is built upon five pillars: personalization, unparalleled content, unlimited access, collaboration, and success. As a Minneapolis-based company, our children attend your schools and we would like to extend a personal thank you for accelerating our students’ learning. When you pair myON Reader with Renaissance Star Assessments® and Renaissance Accelerated Reader®, you get a truly complete literacy growth solution. Students’ reading growth will reach new heights through the combination of valid, state-specific screening and progress monitoring, 24/7 access to a digital library, and proven-effective personalized reading practice. For more information, visit Renaissance.com. Did you hear? myON Reader has been chosen as the platform for the Read to the Final Four literacy initiative in Minnesota where all 3rd grade students have access to over 6,000 digital books. There is still time to participate! To join over 260 schools that are already enrolled, click here for more information.